A first assessment of the Kendwa clinic – Renco S.p.A.
With a total of 14544 interventions carried out from January up until October of this year, at the maternal/ infant clinic in Kendwa in Zanzibar, supported by the Rinaldo Gasparini Foundation, continues its commitment in favour of pregnant women – for which it provides specific prenatal visits – and for infants including vaccination and approximately 1454 other services provided during the same period in consideration). 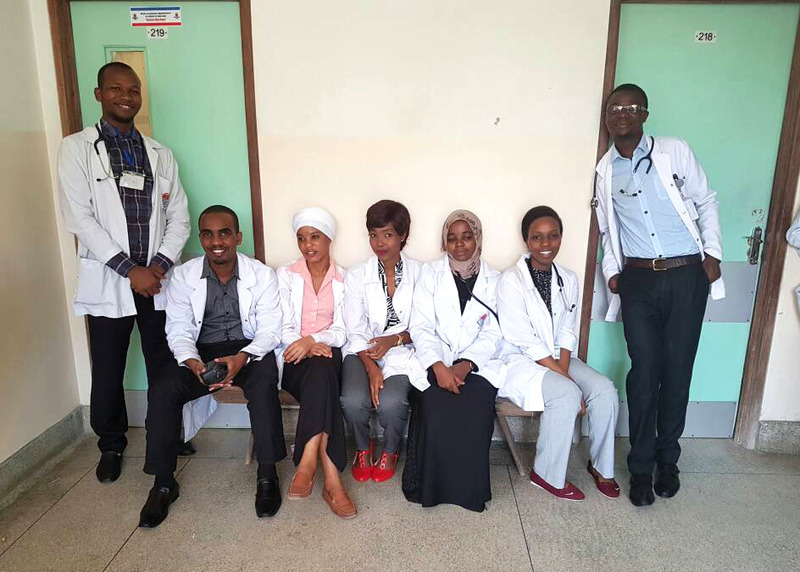 At the same time, the clinic was selected by the Ministry of Health of Zanzibar for the pilot project called eLMIS (electronic Logistics Management Information System), an application aimed at improving the ordering, receiving and storage systems of the medication supplied every three months. Such “app” may will also allow the registration of the patient records.